Hickleton Hall was built between 1745 and 1748. Bought by the Wood family in 1829, it remained in the family until it was sold in 1947. The Woods were a prominent land owning family in Yorkshire. Lord Halifax set up accommodation for Belgian refugees fleeing the war in the reading room of the Hall. 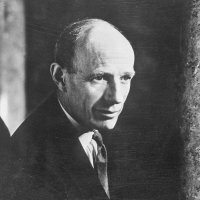 Although it wasn’t a formal military hospital, Lord Halifax opened the Hall and grounds to wounded soldiers convalescing in the area. Lord and Lady Halifax were well known in the local area and were special guests at the opening of an extension to the Arnold Auxiliary Hospital, Thorne Road, Doncaster. The Hall was used for some time as a care home, but is currently between uses.